1823 - Coventry Kersey Dighton Patmore, English poet and critic who was the son of novelist and editor Peter George Patmore. 1879 - Simeon Strunsky, American essayist, encyclopedia editor, editorial writer, and columnist who was born in Vitebsk, Russia (present-day Belarus). 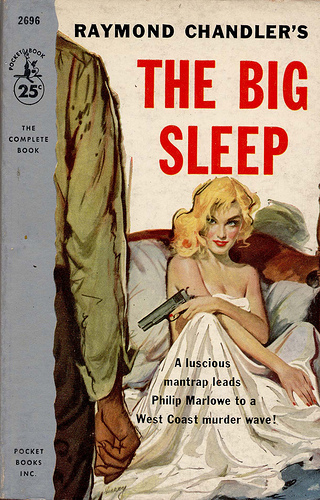 1888 - Raymond Chandler, American author of detective fiction who helped develop the genre of the hard-boiled detective; he created the character Philip Marlowe, who was played on screen by such actors as Humphrey Bogart, James Garner, Elliott Gould, and Robert Mitchum. 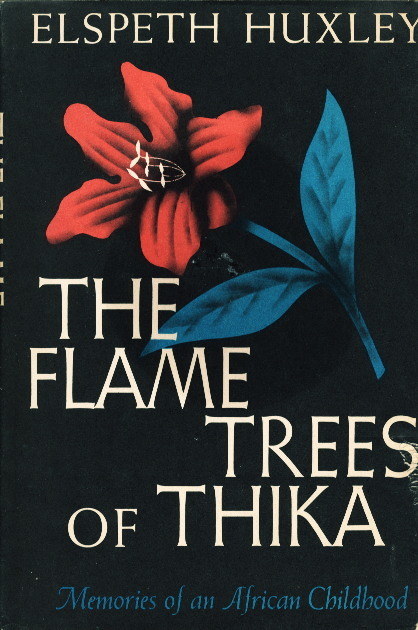 1907 - Elspeth Huxley, English writer, journalist, broadcaster, magistrate, environmentalist, farmer, and government advisor; she wrote 30 books but is best known for The Flame Trees of Thika, a memoir about her experiences growing up on a coffee farm in Colonial Kenya; her husband, Gervas Huxley, was a grandson of biologist Thomas Huxley and a cousin of writer Aldous Huxley. 1912 - M.H. Abrams, American literary critic and author; editor of the Norton Anthology of English Literature, the standard text for undergraduate literature courses; he is 102 years old today! 1928 - Hubert Selby Jr., controversial American novelist, best known for his books Last Exit to Brooklyn and Requiem for a Dream; the latter was the subject of obscenity charges in Britain; a highly publicized court trial resulted in a guilty verdict, which was overturned on appeal, paving the way for the end of censorship in Britain. 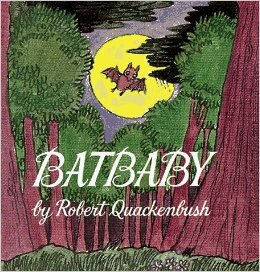 1929 - Robert Quackenbush, American author and illustrator of children's books. 1947 - Gardner Dozois, Hugo and Nebula Award-winning American science fiction author and editor. 1978 - Lauren Groff, American novelist and short-story writer. 1978 - Milisav Popović, Montenegrin essayist, fantasy novelist, and politician; he was elected director of the National Library of Montenegro.